At the February 2017 BCA meeting, Bruce Black ended his current term as BCA President. 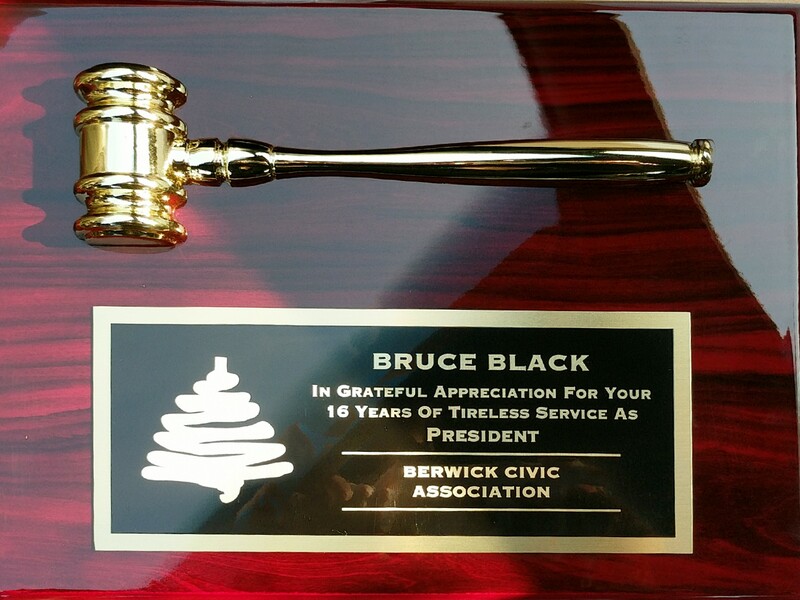 A plaque was awarded to him for his 16 years of service. 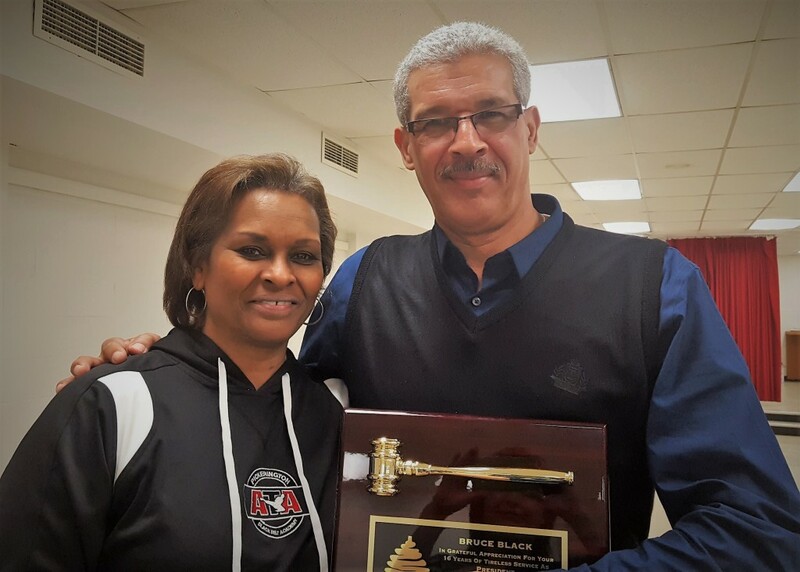 His wife, Angie, a long-time BCA trustee and a past BCA President herself, resigned as BCA trustee the same evening. We wish them both well and thank them profusely for all of their hard work over the years!! !